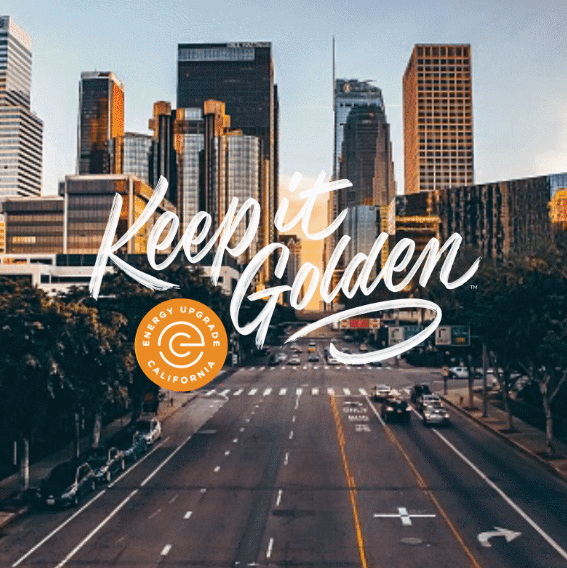 Ready to Keep It Golden™ but need a little backup? 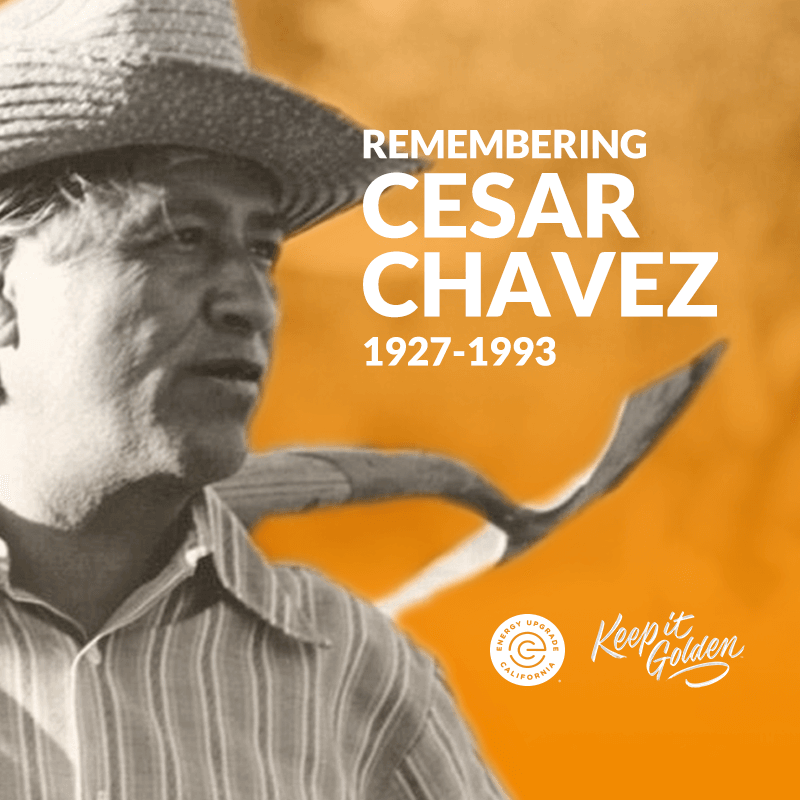 All of our community education materials are downloadable. 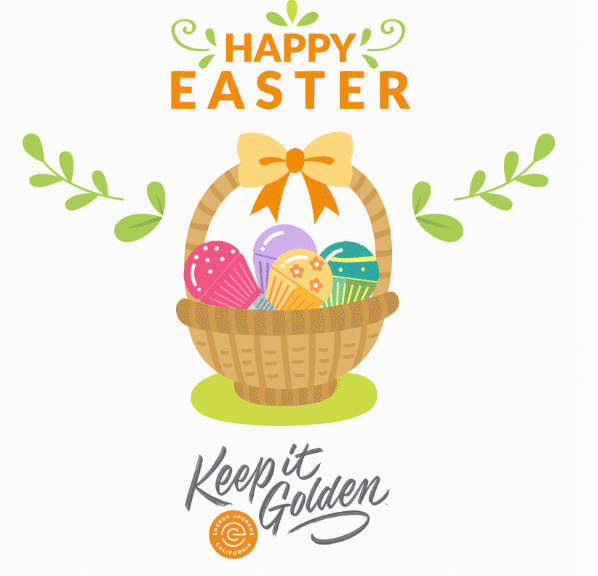 So select a card with your desired content, download, and share with your members. 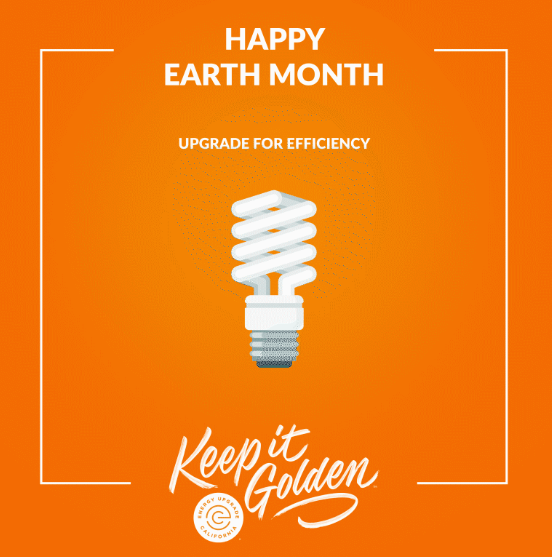 And now you’re on your way to helping others become better energy managers. 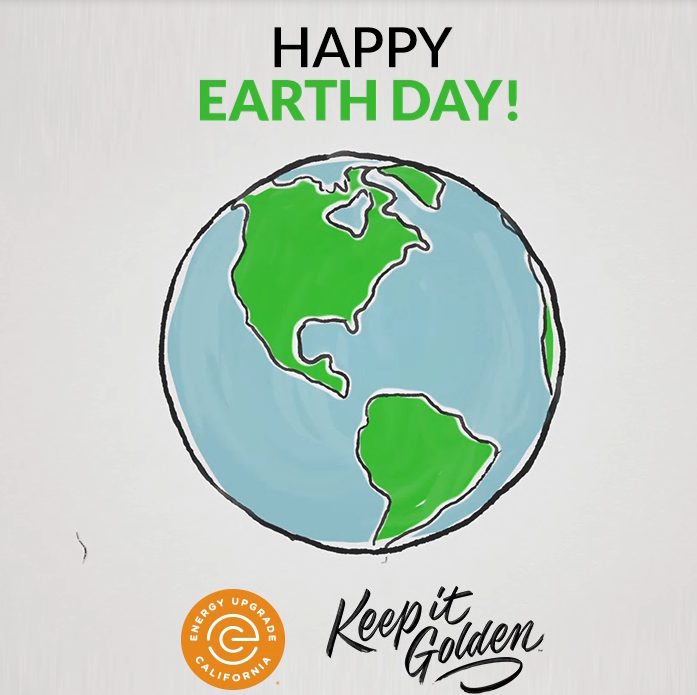 Please read through our Earth Month Toolkit Instructions to see how best to use our assets and help Keep It Golden! 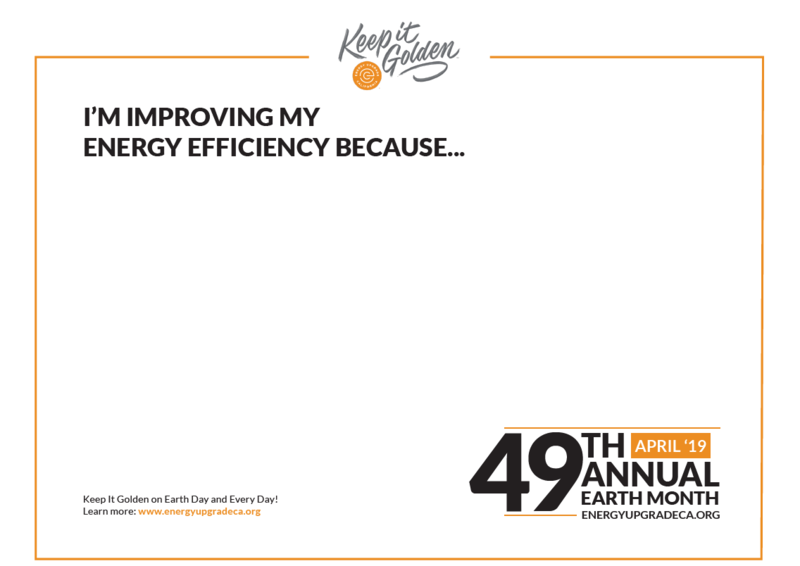 Use this poster at your local event and ask community members what their doing to improve their energy efficiency! Submit your photos to info@energyupgradecacommunity.org and you may be featured in our next community newsletter! 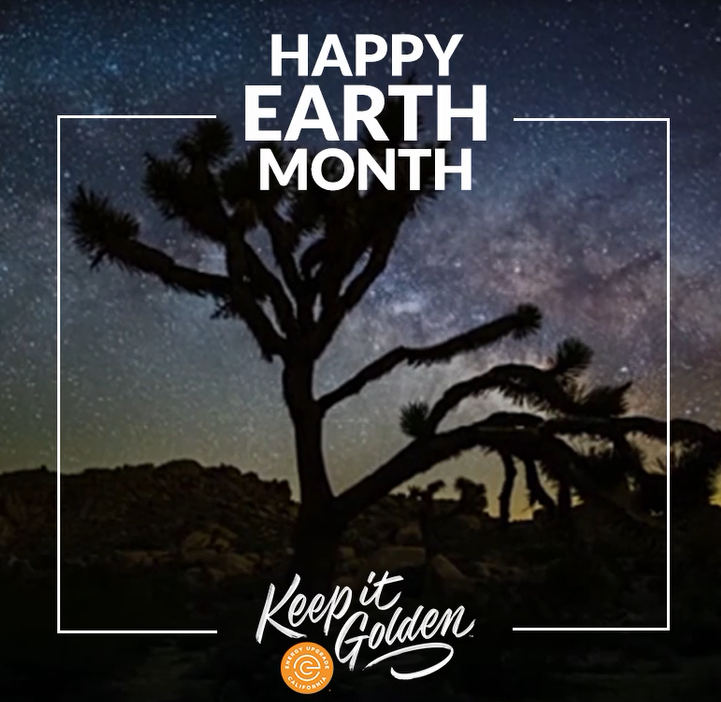 This Earth Month and every month, we can all help protect California’s pristine environment and natural resources by taking small steps to use energy more efficiently. 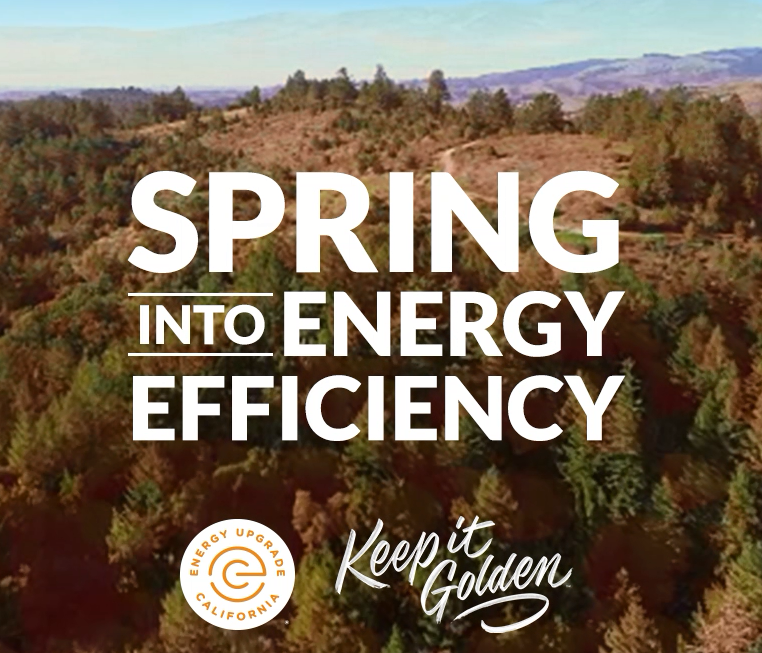 Learn how you can help #KeepItGolden by becoming a more informed energy steward. 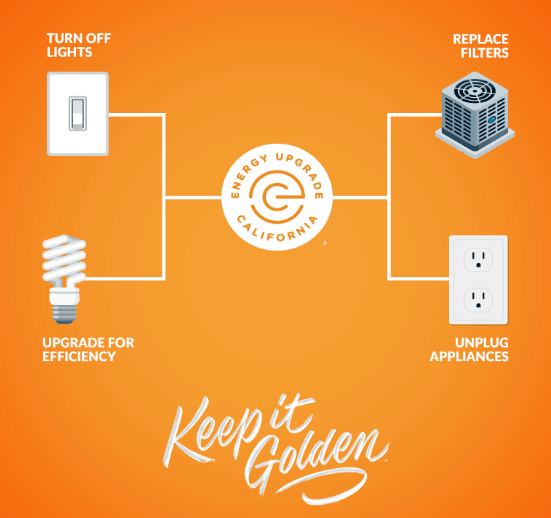 Check out www.energyupgradeca.org to get started.